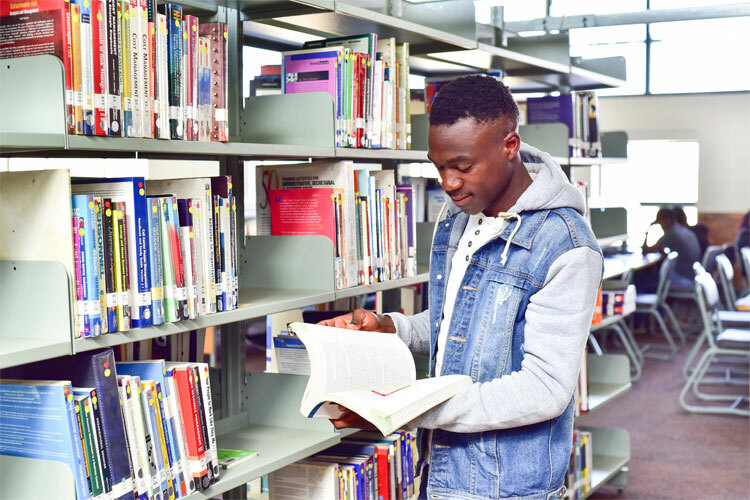 The minimum admission requirement is Grade 12 or an equivalent qualification (example N3) with at least 4 subjects passed on the higher or standard grade including the official languages. Prospective students are advised to apply early in the year for admission to the courses (closing date 31 October). This is a three year full-time course with two and a half years class attendance and a six months in-service training/practical project. Information technology is the backbone of modern information systems. A computer programmer or technician should be able to programme computers, develop network systems, data bases and various packages to improve productivity and to provide management with relevant and timely information for decision-making. Consult the website for more information regarding the specific modules offered. The BTech: IT is offered on a part time basis. The minimum duration is eighteen months. Ten modules must be completed. This includes a research project. Consult the website for further information. Dip: Information Technology (206010-206008) with average of 60% for final year subjects. Ad hoc cases will be reviewed on merit. This is a three year full-time qualification. Management accountants look at the current as well as future financial situation of a firm. Students will attain the required financial skills, methods and principles to operate effectively as financial accountants or managers. They will furthermore acquire cost and financial skills to analyse financial records in order to enhance effective managerial financial decision-making. Consult the website for more information regarding the specific modules offered. This is a three year full-time qualification. Internal auditing offers exciting career opportunities within both the private and public sector. Through the utilisation of a systematic methodology internal auditors analyse business processes in order to solve organisational problems. They also assist organisations with financial reporting, detecting fraud, safeguarding assets as well as complying with laws and regulations. Consult the website for more information regarding the specific modules offered. This is a three year full-time qualification. A qualification in marketing offers a range of exciting career paths as every organisation in different industries are involved in various marketing activities on a daily basis. From deciding which products to sell, at what price and in which stores; to ensuring that their brands are top of mind in the minds of their customers and their households. As markets and consumer preferences change constantly, marketers must ensure customer satisfaction can be obtained through developing strategies around product, price, promotion and distribution. Consult the website for more information regarding the specific modules offered. This is a three year full-time qualification. Tourism is a very dynamic industry. 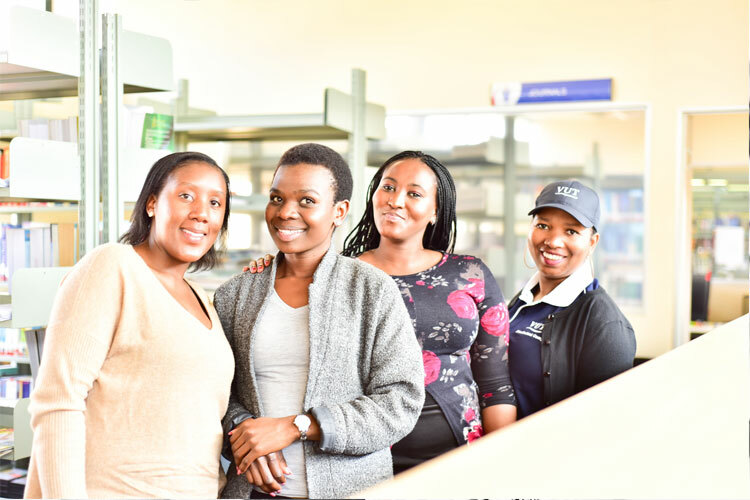 The Ekurhuleni Campus is situated in the pathway of national and international tourism. In order to compete in this fast growing industry, a student must be able to master and apply the necessary tourism skills. These include the ability to navigate booking and reservation systems, tour planning and budgeting, individual and group relations as well as good ambassadorial deportment. What are the functions of a Travel and Tourism Consultant? To market effectively special packages, products and professional services. A travel and tourism consultant can be employed by travel agencies (wholesale and retail), holiday accommodation/resorts, transport and travel organisations, publicity associations in cities and towns and tourist information centres. A prospective student should therefore have a total of 24 marks. Students’ proficiency in English might be assessed with an interview. The Campus library holds an extensive collection of books, periodicals and newspapers which are available to staff and students. 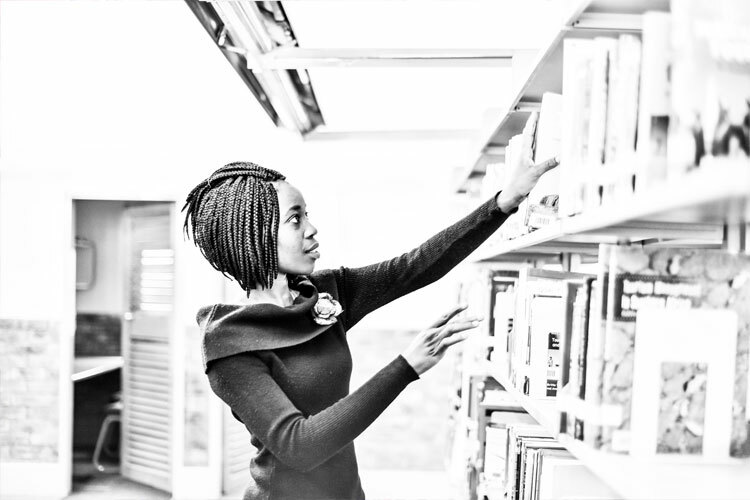 The effective use of our library facilities and services is essential for student success. inter-library loans and photocopies can be made in the library at 40 cent a copy. Financial Aid Office offer students an opportunity to access tertiary education. Students who are needy aand have academic potential may apply for National Students Financial Aid Scheme (NSFAS). Financial Aid Office also provides brochures and information and about how to apply for Eduloan.